PayPal Integration In PHP - Step By Step! This code will solve your problem and answer your question: how to add PayPal and credit card on checkout? You can use this code on your PHP shopping cart script. This is an add-on to our shopping cart scripts like this as well. You can watch the demo video below to see how the source code works. If you still need a live demo after watching our demo video above, send and email request to mike@codeofaninja.com with a subject "DEMO: PayPal Integration in PHP". Live demo is in sandbox (testing) mode, so please use your PayPal sandbox account. You can create a PayPal sandbox account using this PayPal developer link. How To Set Up / Enable Auto Return? With Auto Return for PayPal Website Payments, your buyers are redirected back to your site immediately after clicking the Pay button on the Payment Confirmation page. Best choce of web design company for you is royal palm beach web design. Your buyers enjoy a streamlined checkout experience and are returned back to your site quickly! Enable Auto Return In Your Test / Sandbox Account. Log in and click the Profile subtab under My Account. Enter the Return URL. Note: You must meet the Return URL requirements in order to set up Auto Return. Learn more about Return URL. For a limited time, I will give you the source code for a low price. DOWNLOAD THE SOURCE CODE you desire by clicking its the BUY button below. You can see the features list and download it below. 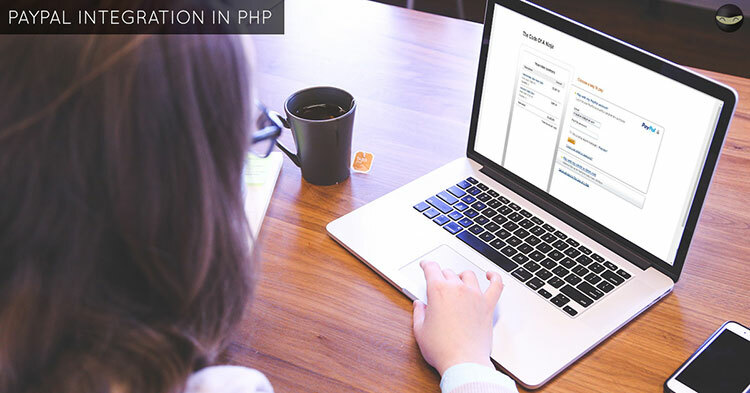 Thanks for viewing our source code about PayPal Integration In PHP! how about an import feature? import products with a csv file. easy or hard to integrate? Hello @learwbc:disqus , we will add that feature in our product catalog module soon. 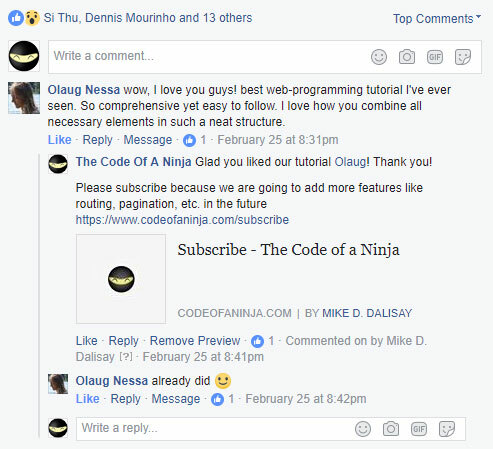 Please subscribe (https://www.codeofaninja.com/subscribe/) so we can notify you. Thank you! Leo, why not just import right into the database directly?